Find a way. 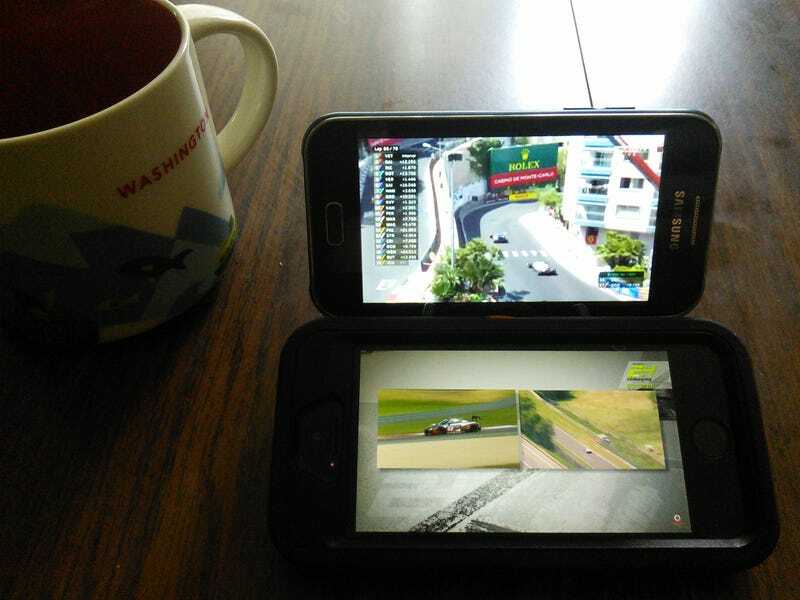 Also grabbed wifes old phone to post, and watching WRX on tablet. Good morning.